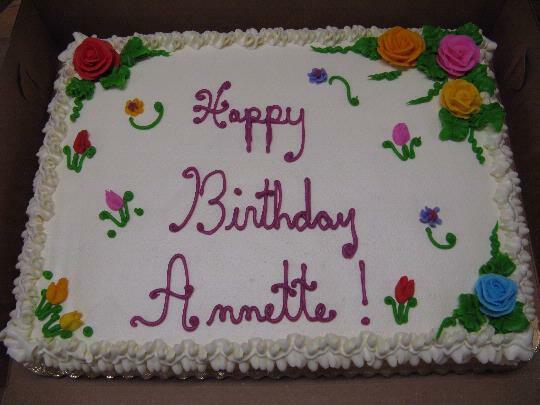 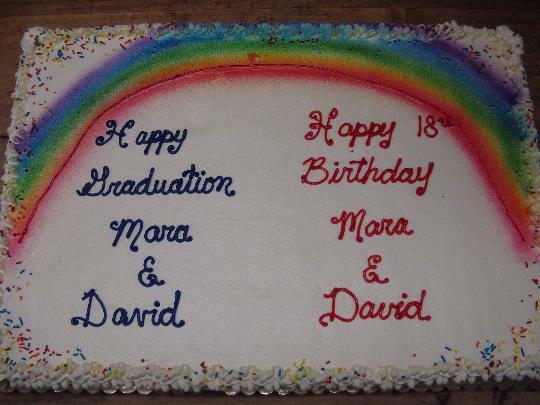 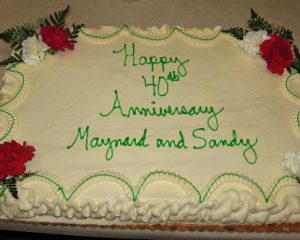 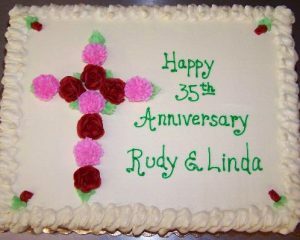 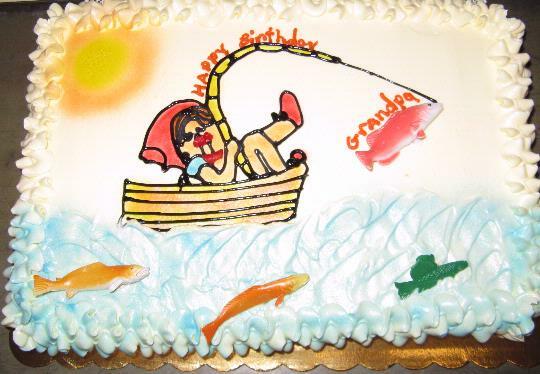 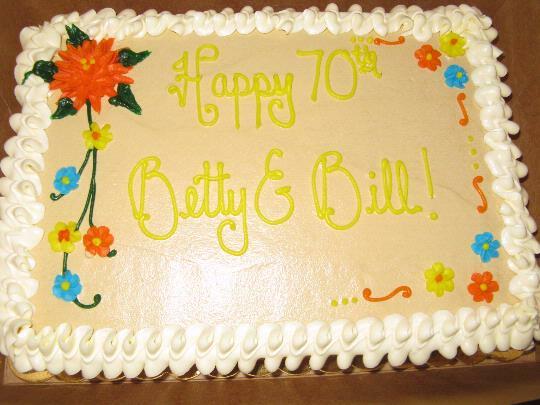 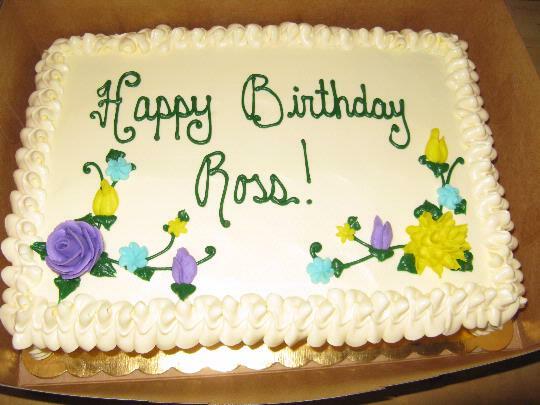 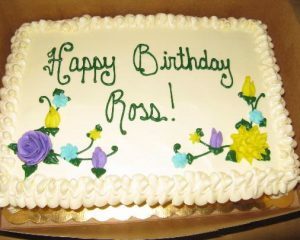 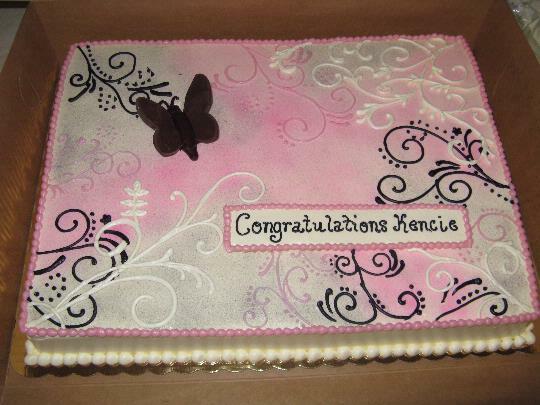 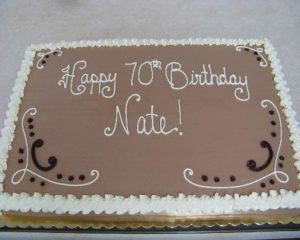 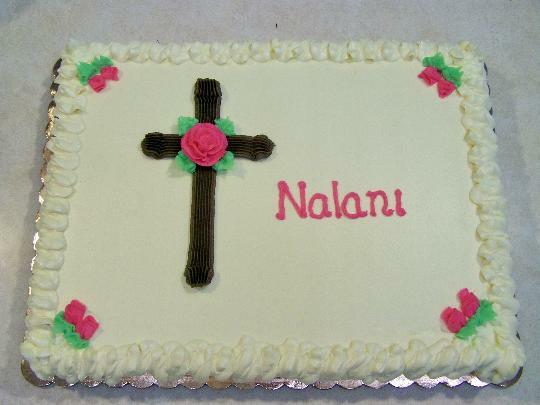 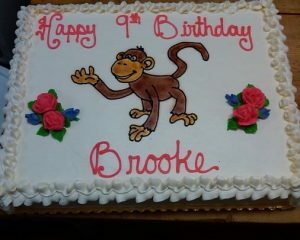 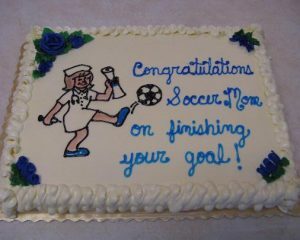 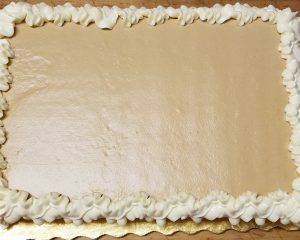 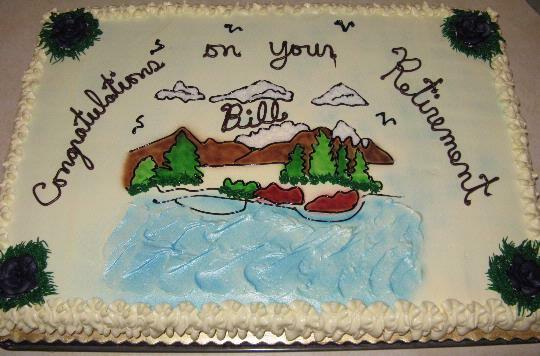 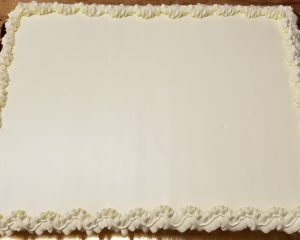 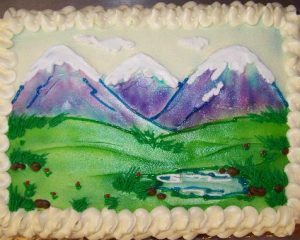 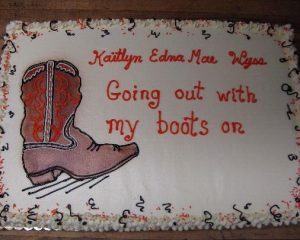 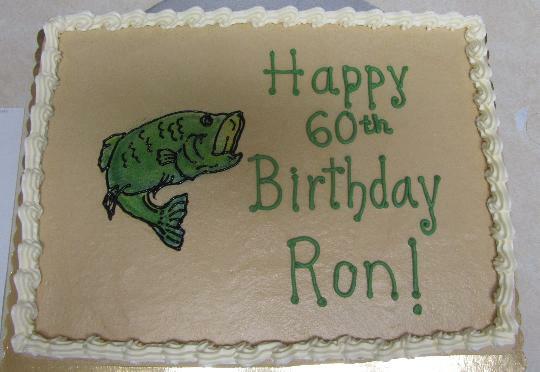 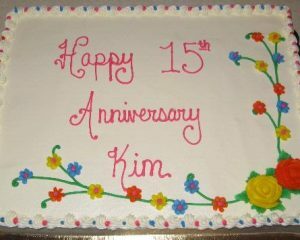 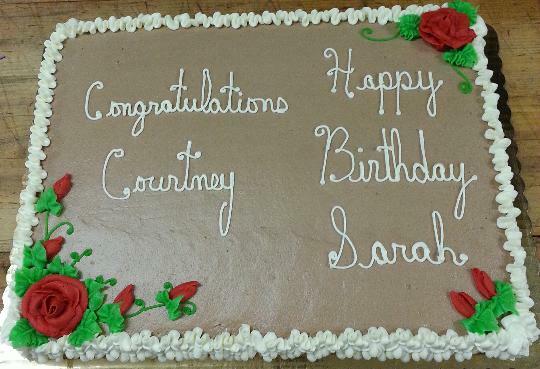 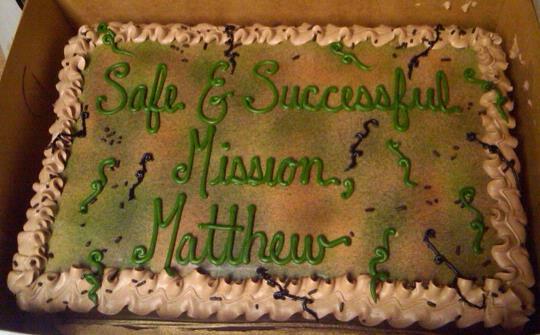 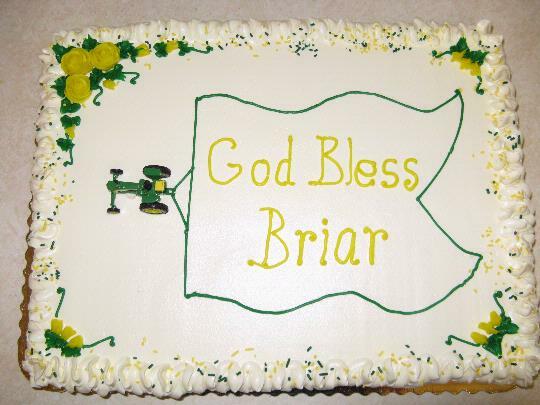 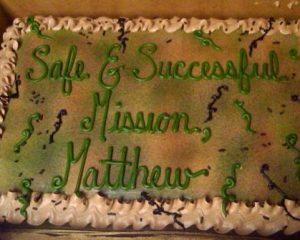 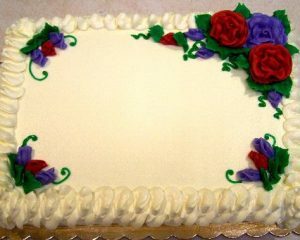 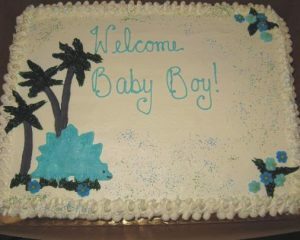 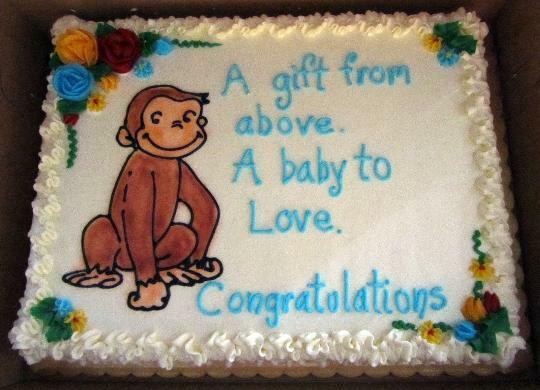 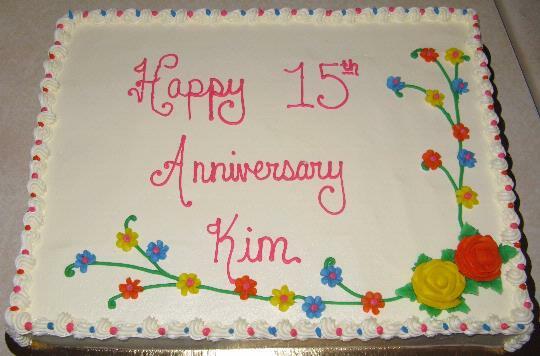 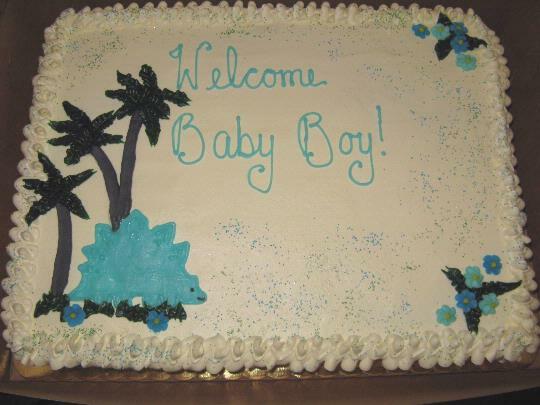 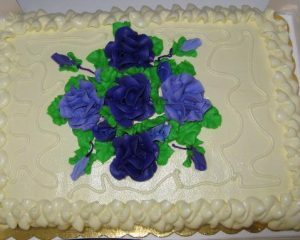 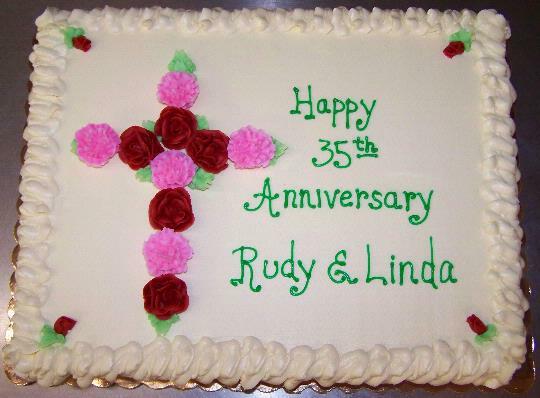 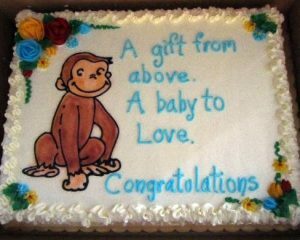 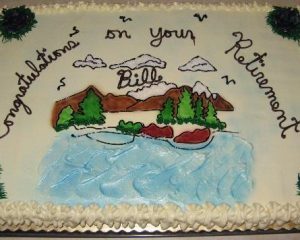 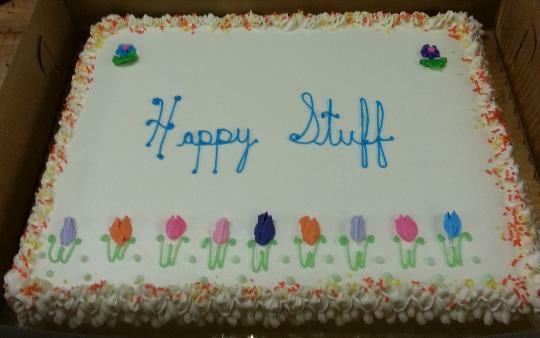 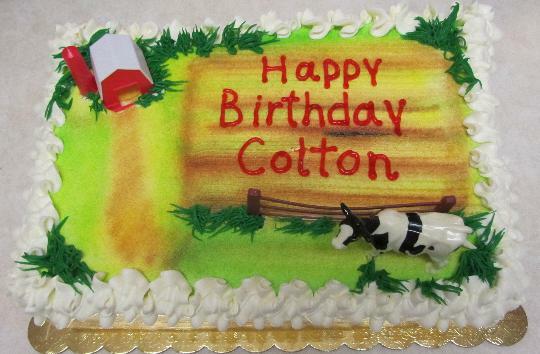 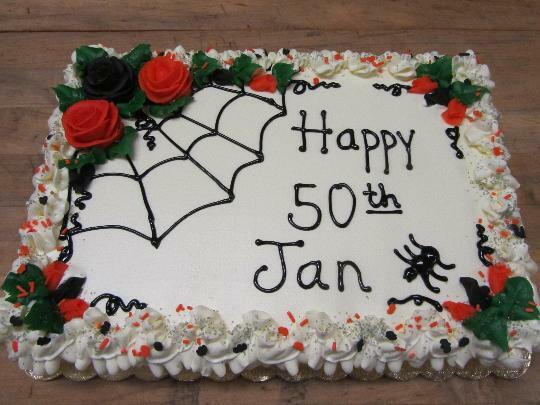 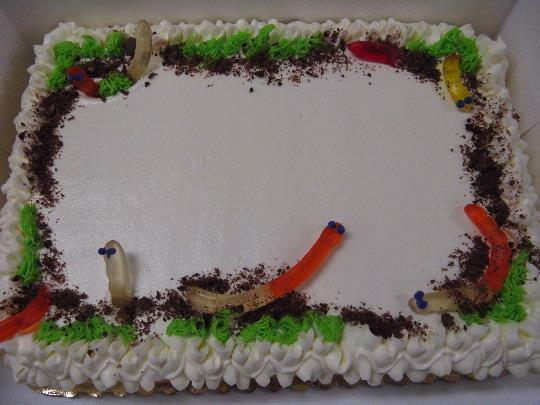 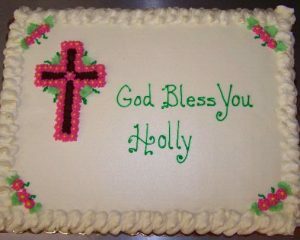 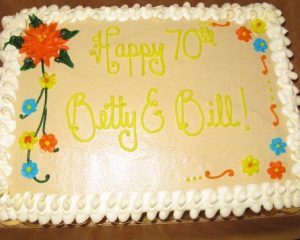 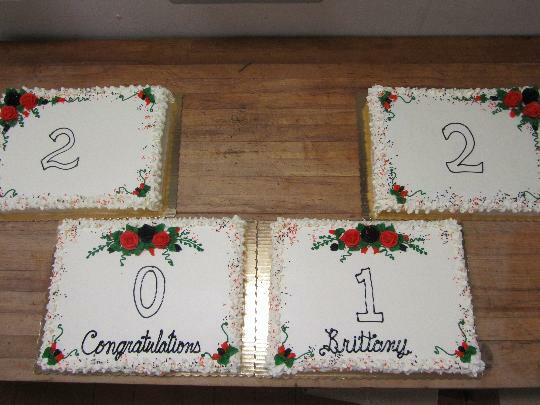 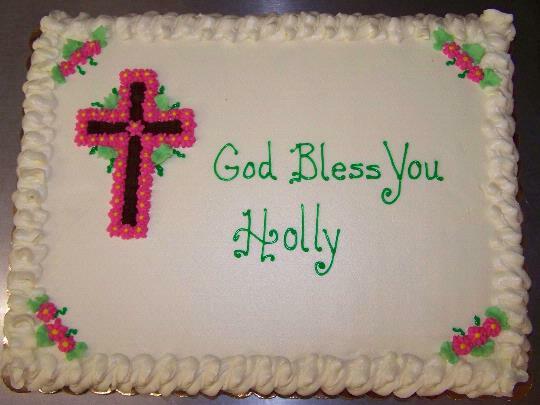 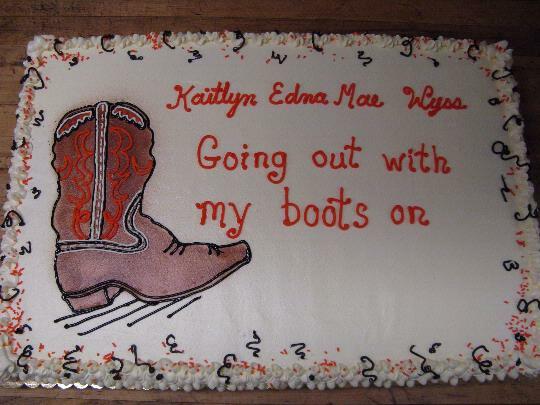 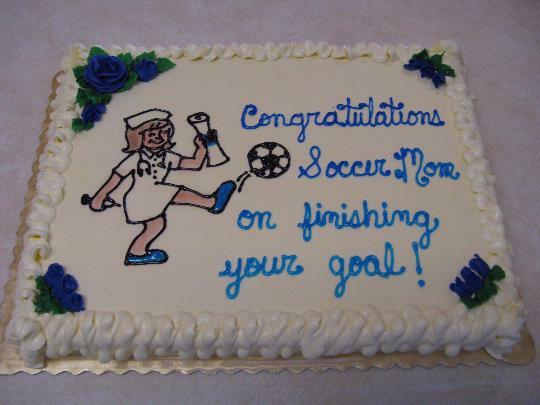 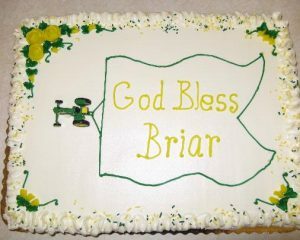 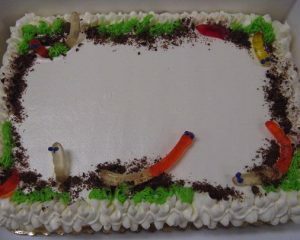 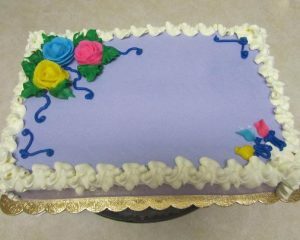 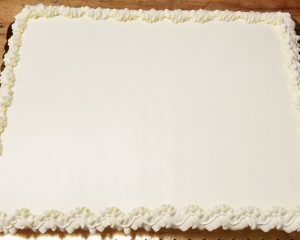 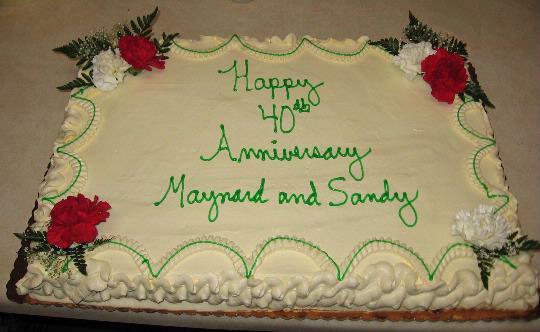 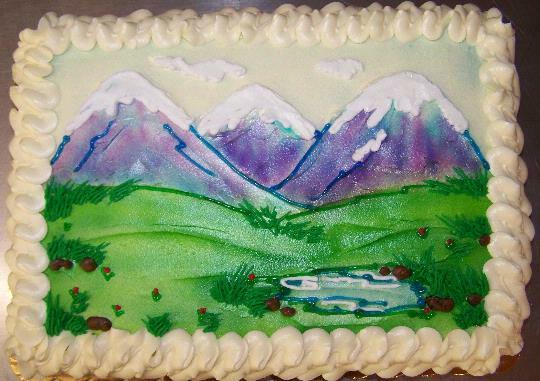 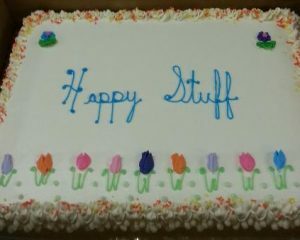 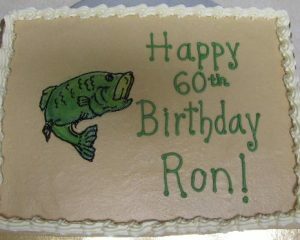 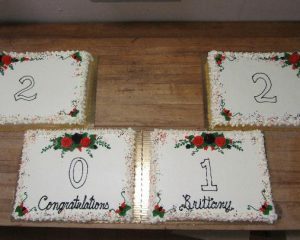 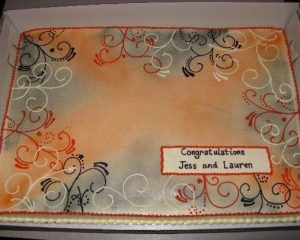 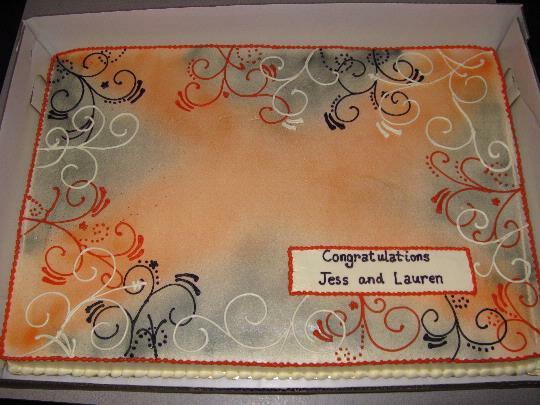 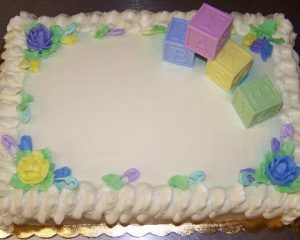 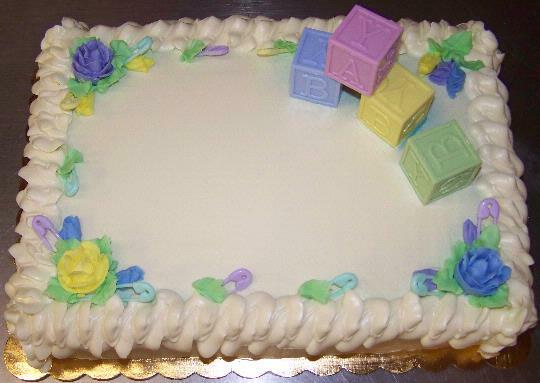 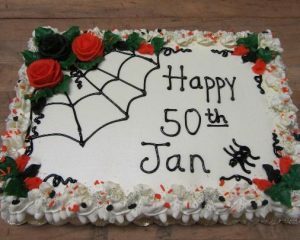 We offer custom sheet cakes for any occasion. 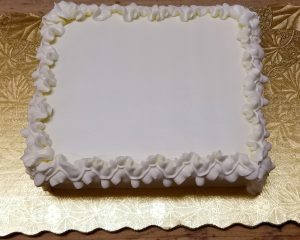 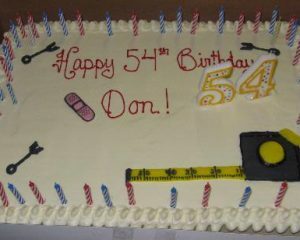 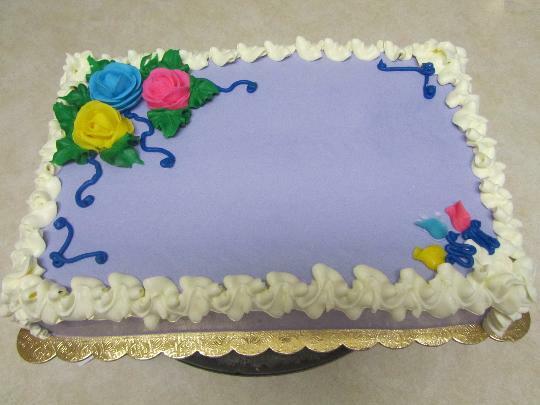 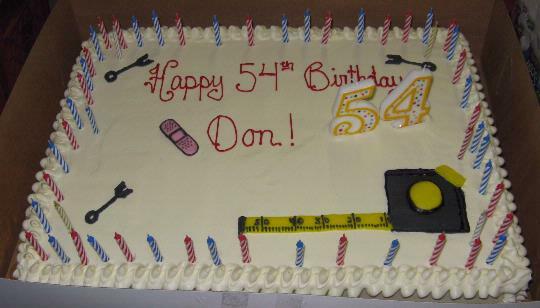 Please review our cake order guidelines for details on pickup, serving sizes, etc. 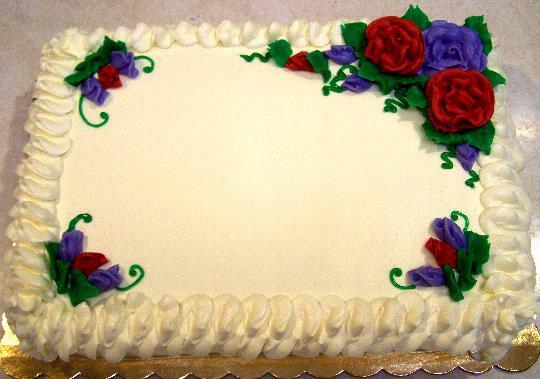 Please review our cake order guidelines for details on pickup, serving sizes, etc. 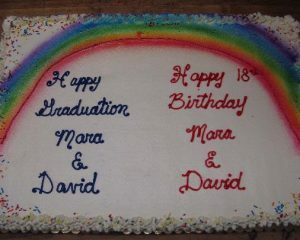 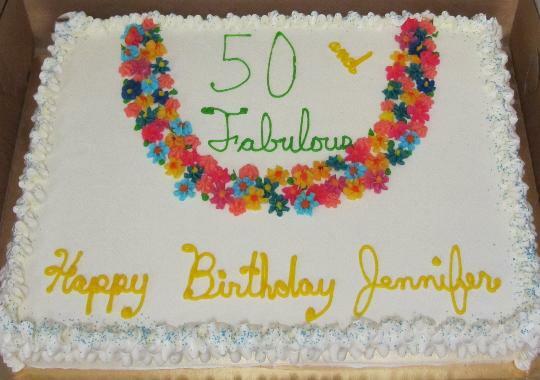 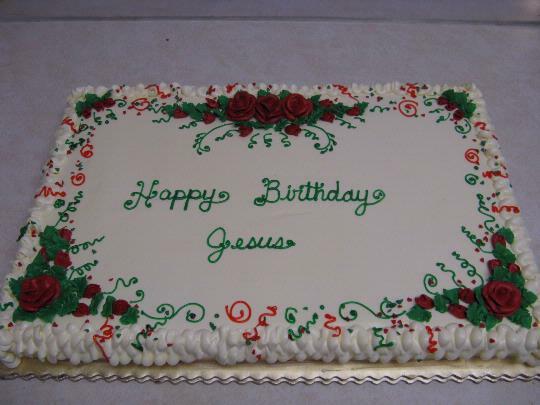 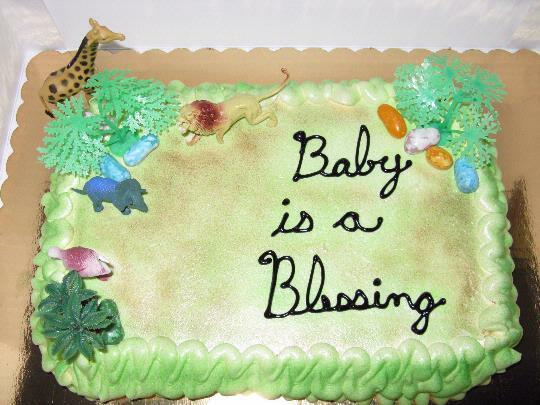 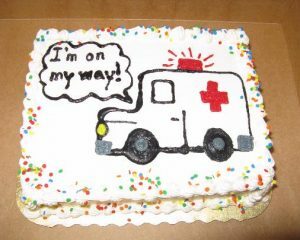 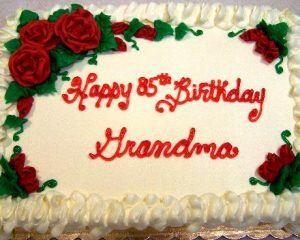 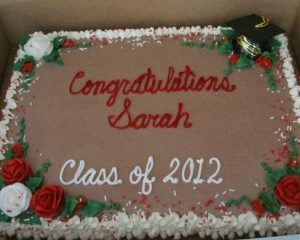 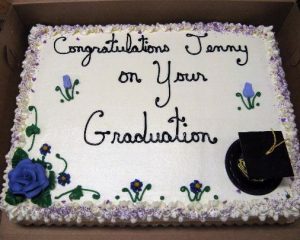 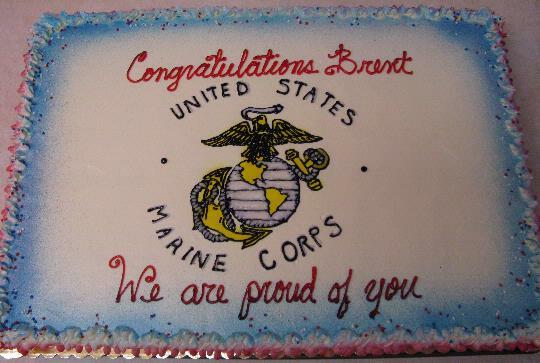 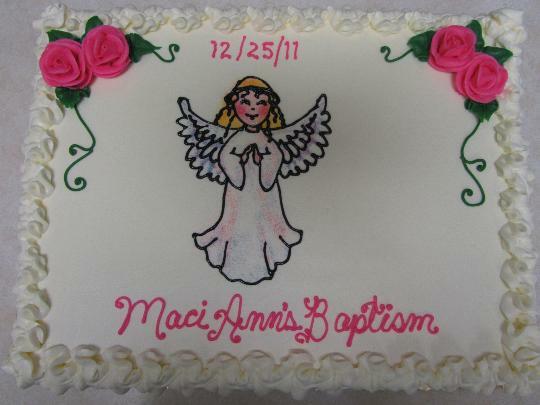 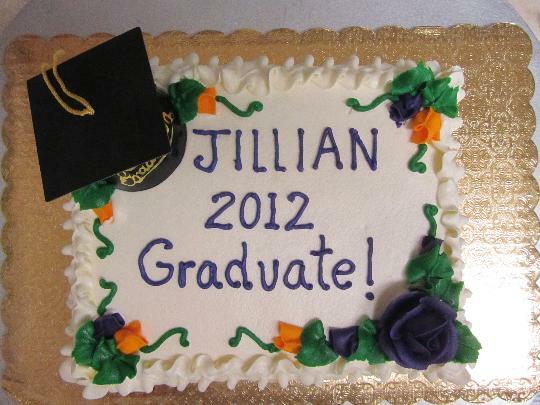 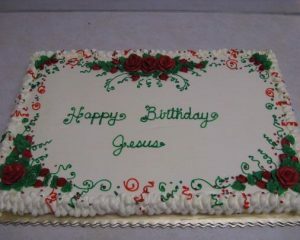 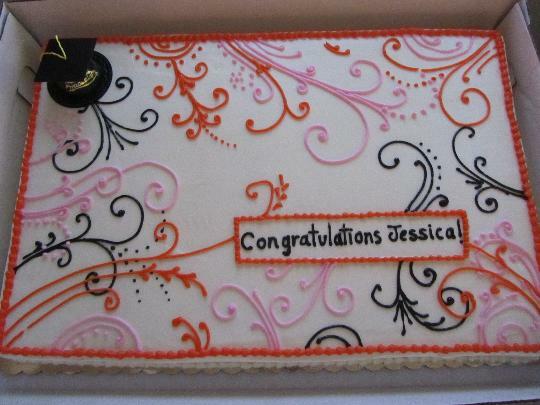 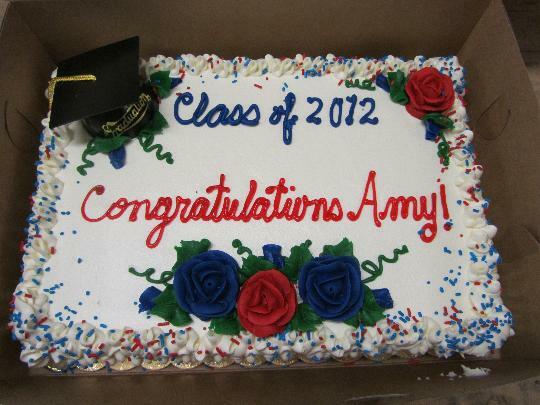 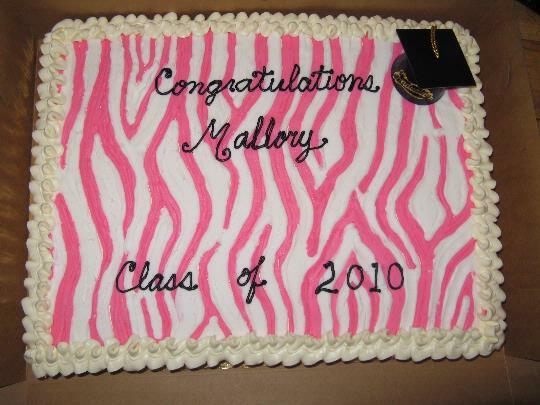 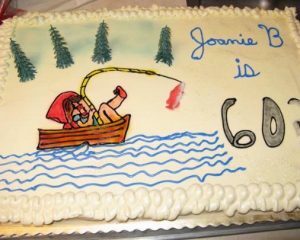 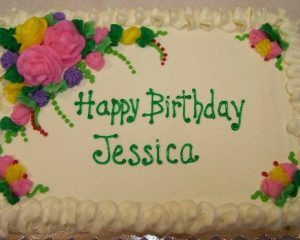 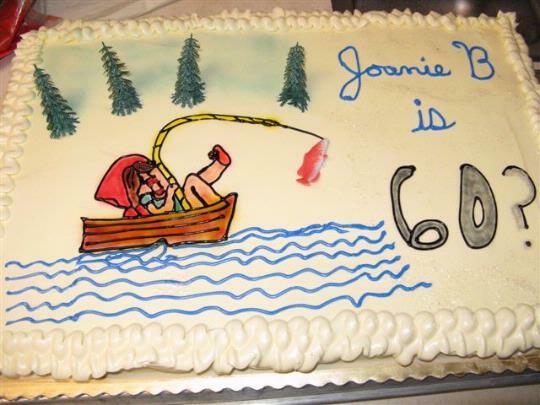 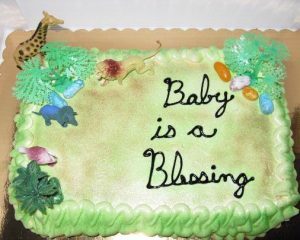 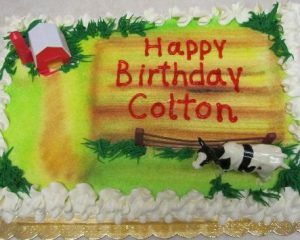 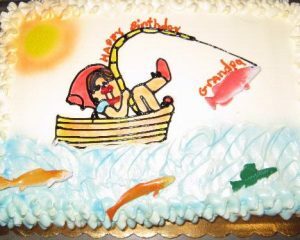 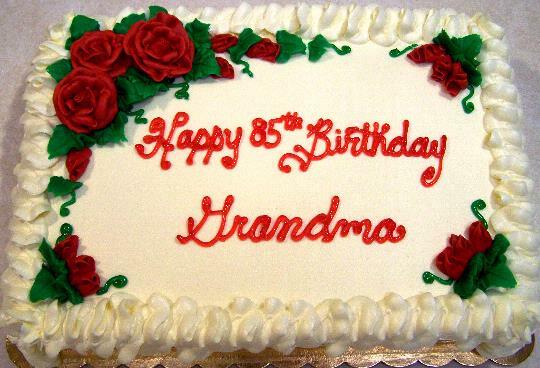 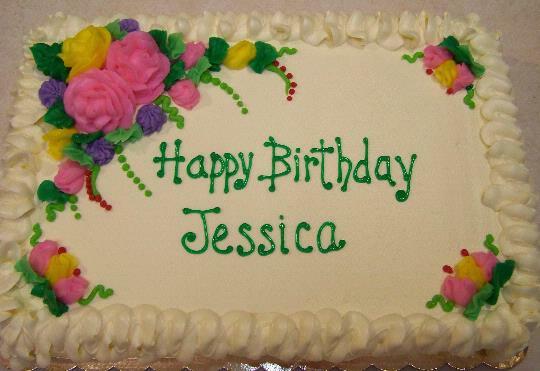 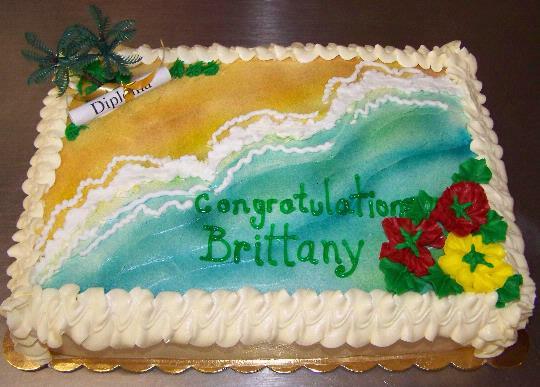 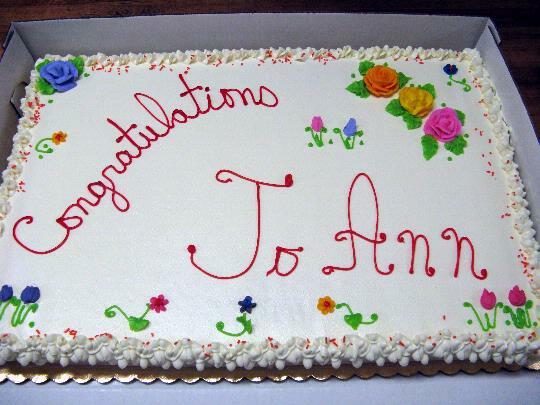 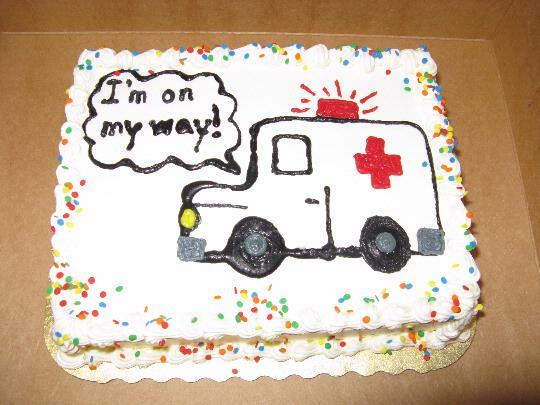 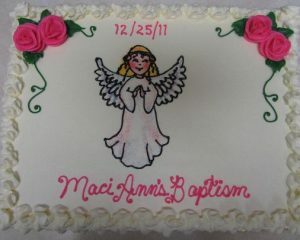 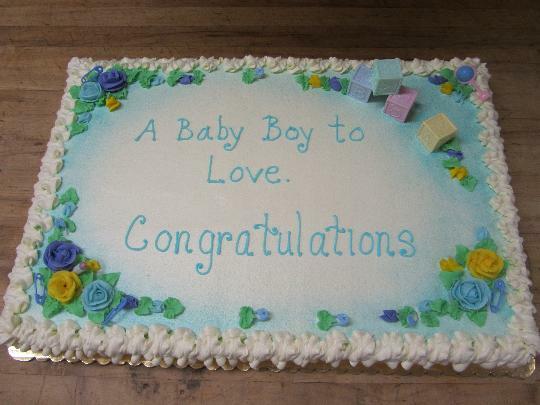 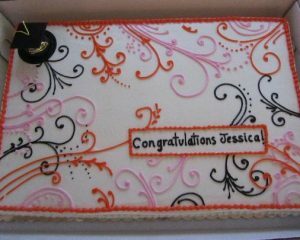 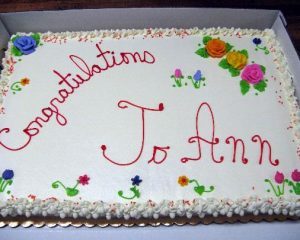 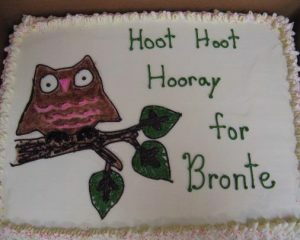 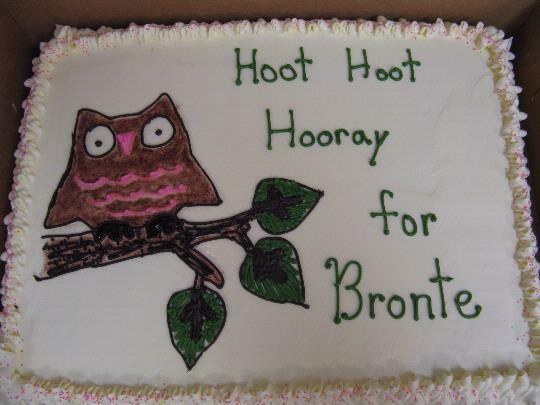 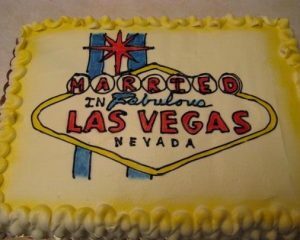 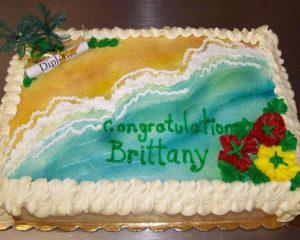 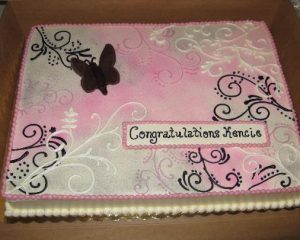 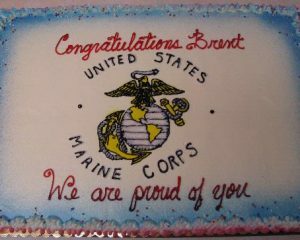 *All custom cake orders will be verified / confirmed with you prior to baking. 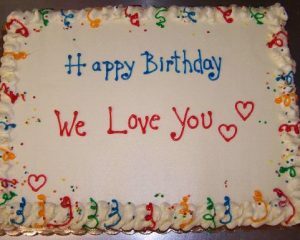 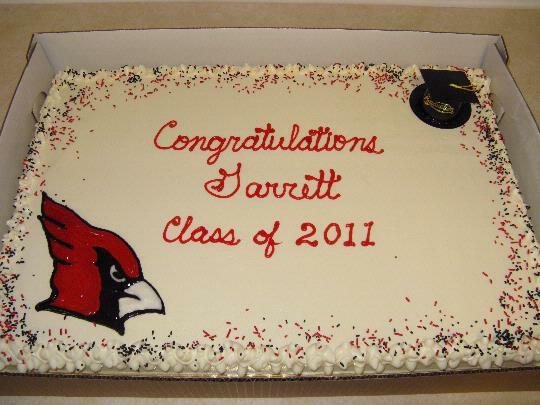 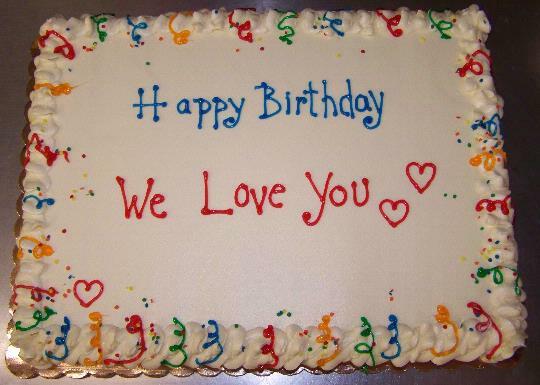 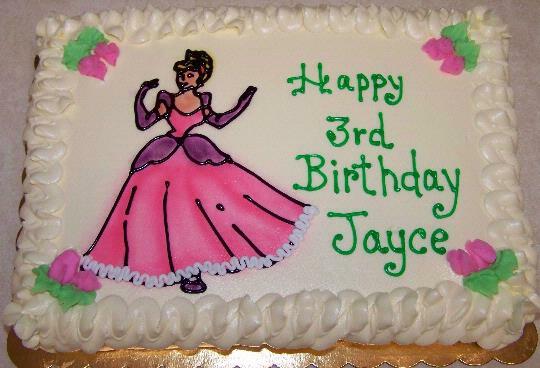 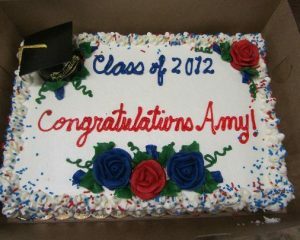 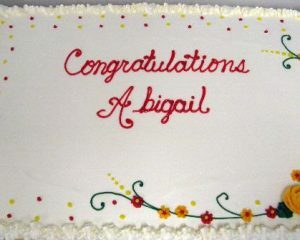 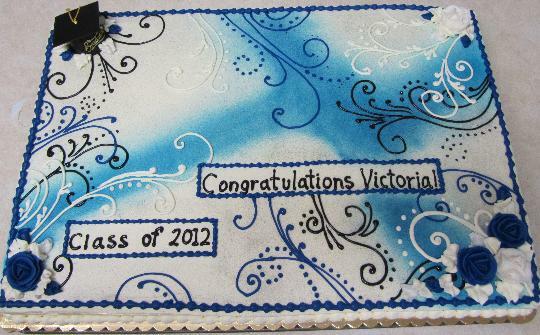 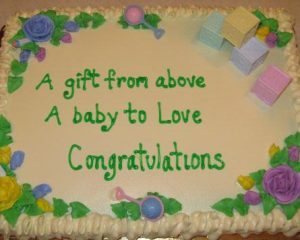 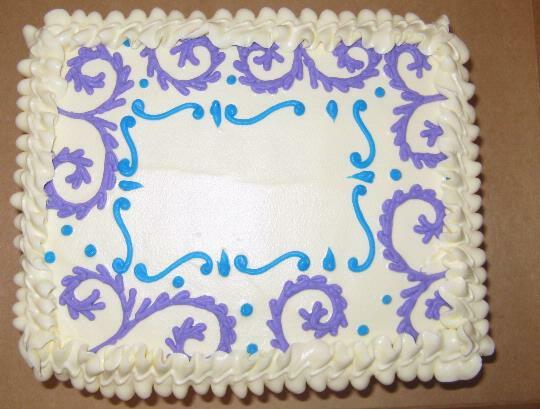 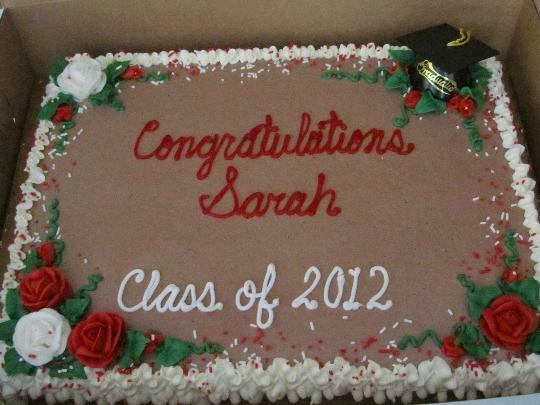 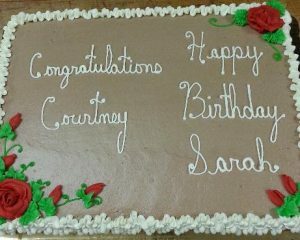 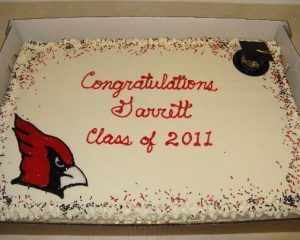 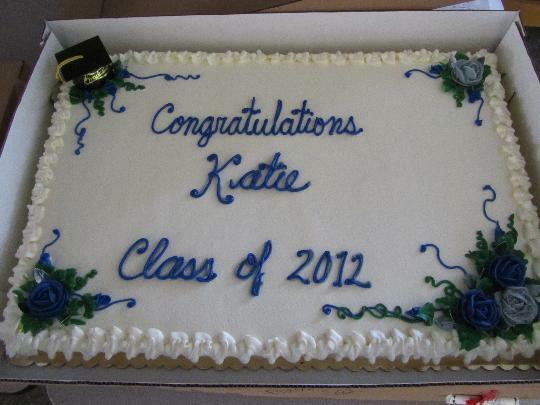 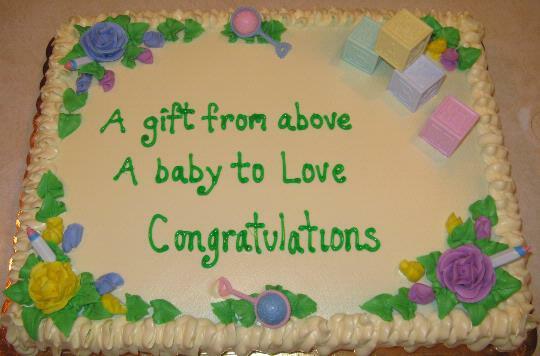 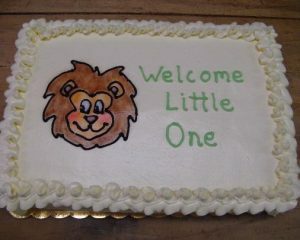 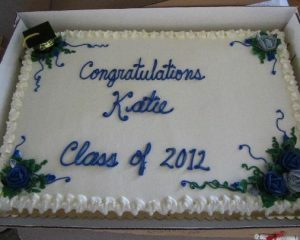 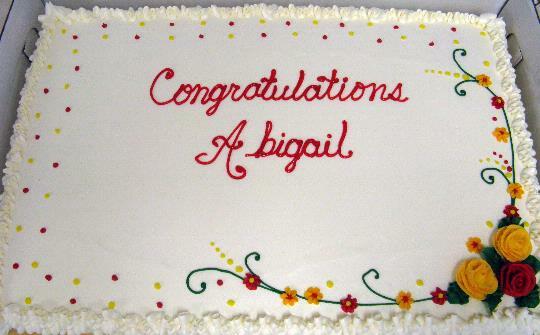 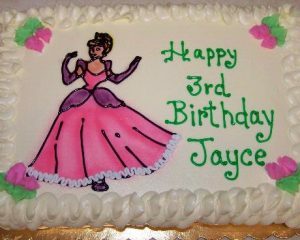 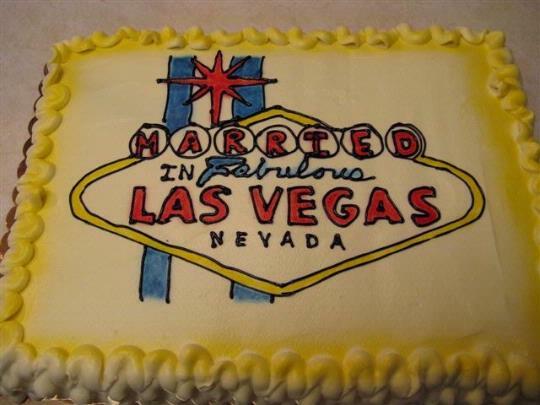 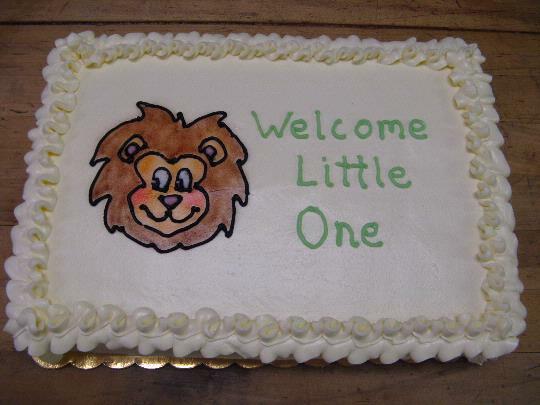 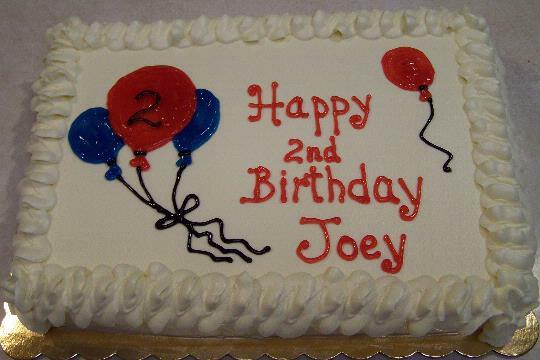 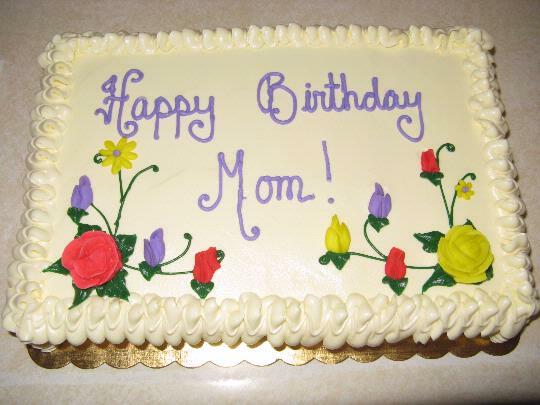 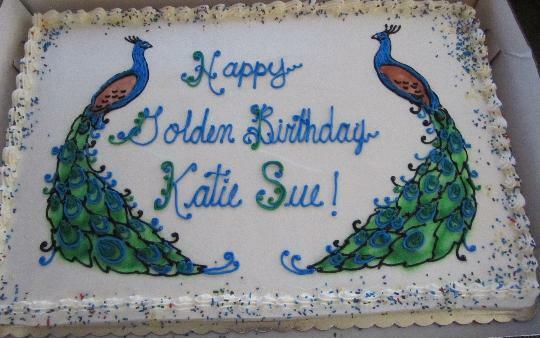 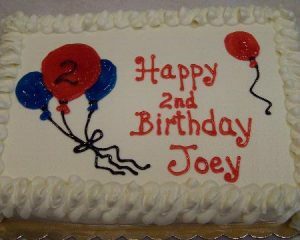 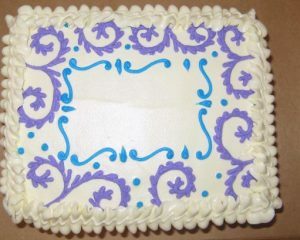 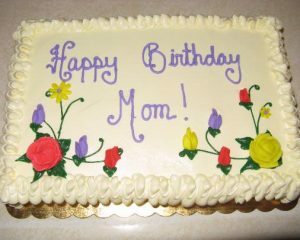 *Custom 1/2 Sheet cakes require a $20 non-refundable deposit. 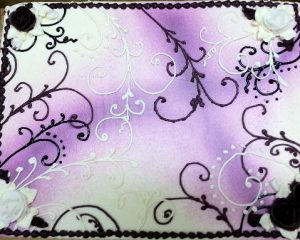 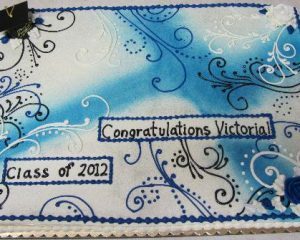 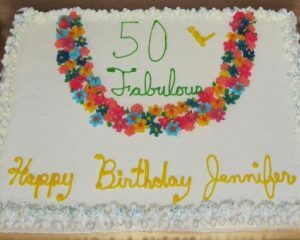 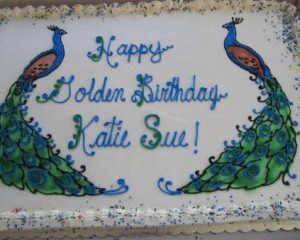 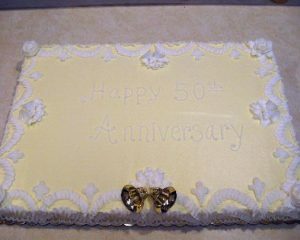 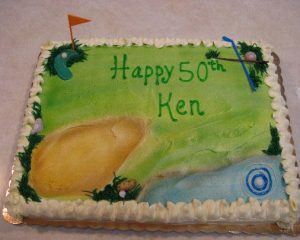 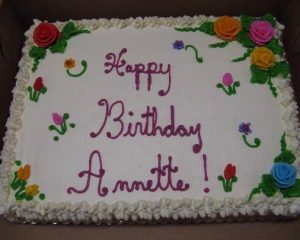 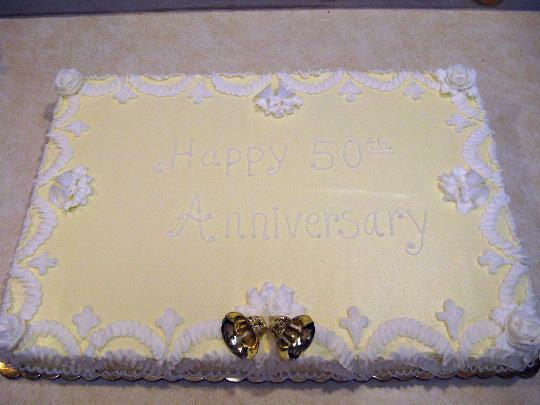 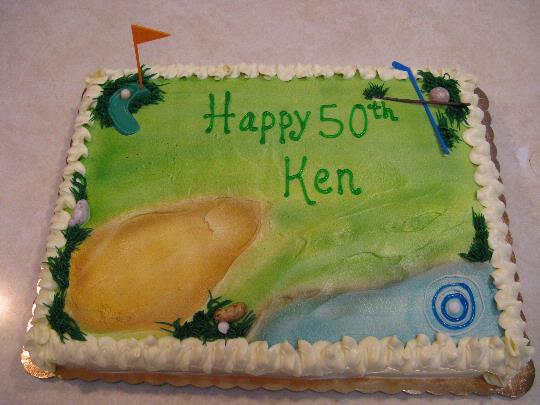 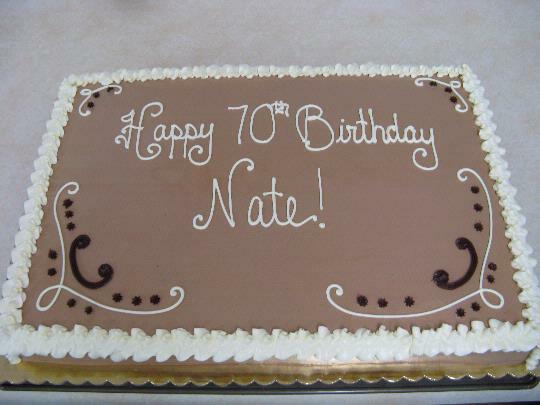 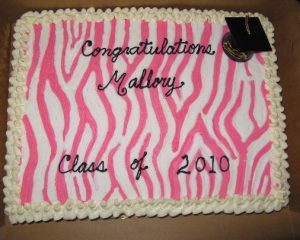 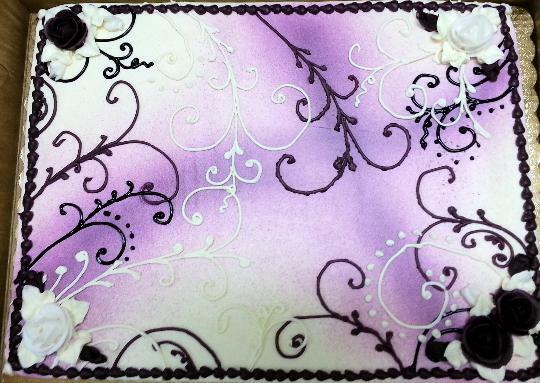 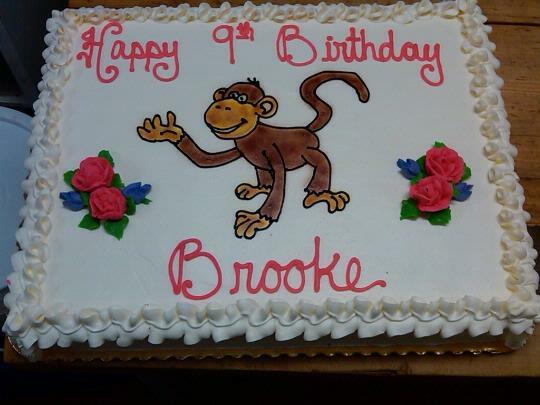 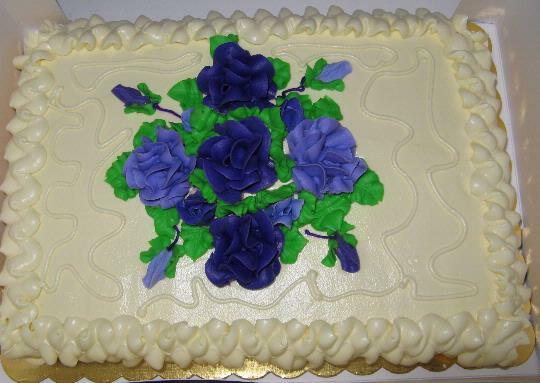 *Custom Full Sheet cakes require a $20 non-refundable deposit.